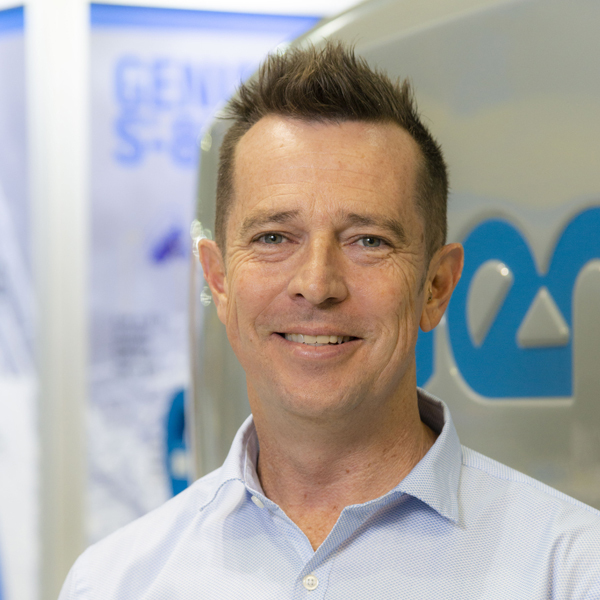 Malcolm joined Genie as the Quality Training and Technical Support Manager, Asia Pacific, in February 2015. He was appointed to his current role of National Customer Support Manager in June 2017. A heavy and commercial vehicle mechanic by trade, Malcolm is responsible for all the service, pre-delivery, workshop and heavy maintenance teams at Genie. He has extensive management expertise generated from previous roles with several companies, which will be invaluable as Genie continues to roll out our ‘Customer Experience’ and ‘Genie 360 Support’ strategies. Malcolm linked with Genie after an extensive career with blue-chip brands such as media leader Southern Cross Austereo and fleet hire specialist, Sargent, where he gained a Certificate 4 Trainer Assessor qualification and extensive management experience as a member of their Leadership team.